bnr#28 => Matsuko Yokokoji, Site Survey, Manifesta7, Alumix, Bolzano, Italy. This project page presents our investigation and catalogues resources that may be of use to others in investigating power, governance and data. After attempting to read 20,000 comma separated lines of apparently open-data, we understood that power revealed itself through boredom. We decided that the best way to reveal the relations contained within its fields and the people affected by it would be to construct five contraptions which would enable you to: Test your aim with our expenditure filled spud gun.Help you balance the books with open data book stabbing. 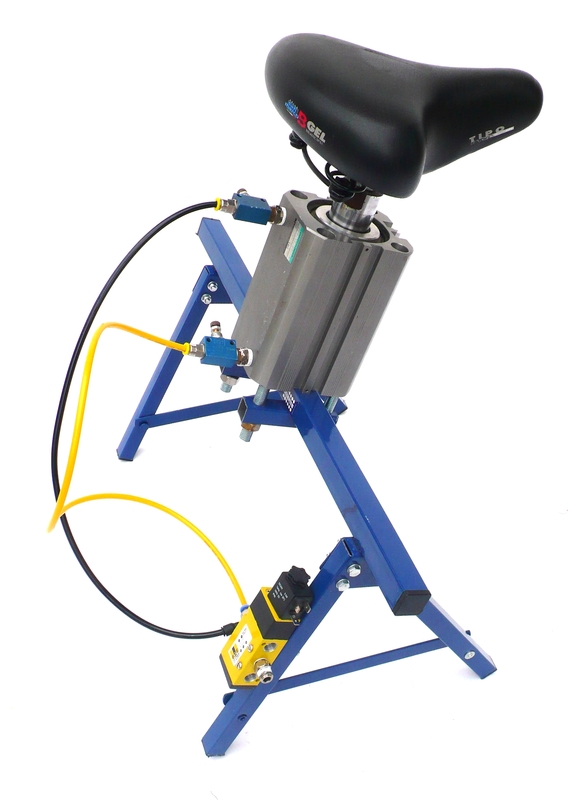 Polish the floor with an older people, Pneumatic Brusher and help Grab the civic rains with our public expenditure riding machine. And encode the entire database into 32base code. The contraptions feature in documentary by Alistair Oldham, the workshop video and the Pneumatic Database Soiree performance, individual images can be found in the images section. 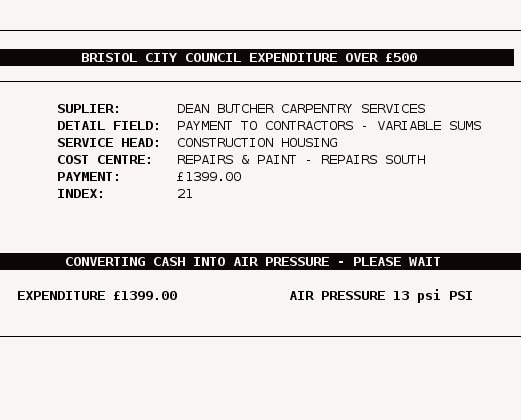 The work also involved an investigation by Stephen Fortune and Yoha into the expenditure database of Bristol City Council. Stephen liaised with Mark Newman of BCC to try and unfold the local authorities relationship to openness and transparency in the context of a half-baked decentralized authority. This involved a critical reading of the programmers code, reverse engineering the proprietary BCC expenditure database to reveal how openness is mechanically constructed. we have tried to put up the code, hardware for the project build section of the site. 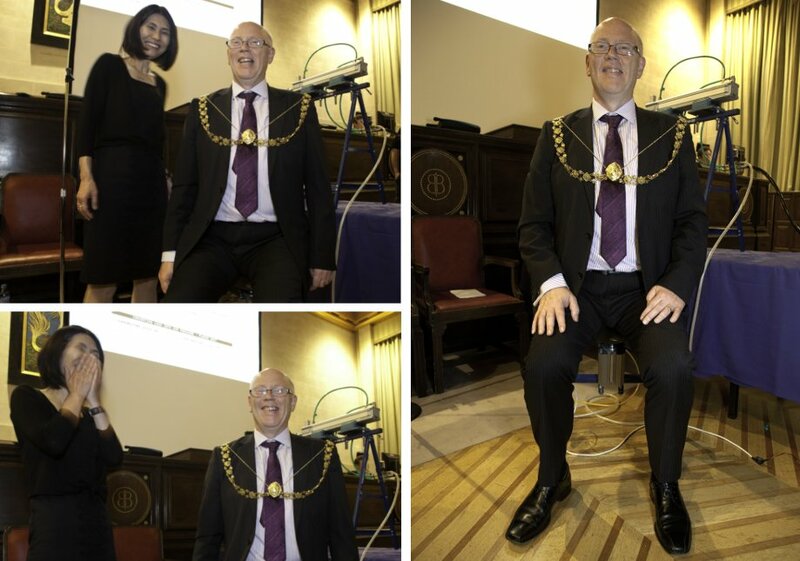 The culmination of the project was a A pneumatic Database Soree performed in the Council Chamber Room of Bristol City Council in front of the council, members of the public and the lord mayor of Bristol. The soiree featured a lecture tracing the early formation of the database and it's relation to power and governance. The soiree concluded with a pneumatic performance; all 5 pneumatic contraptions together tracing the tangible link between the data and the architecture which created it and in which it evidenced decisions. An old friend Alistair Oldham independently produced a documentary of the project which was informed by it's processes especially the workshops that took place at the same time as the royal wedding and the Tesco riots in Bristol. We really grateful to Alistair & Conor for all their hard work and the documentary is the best introduction our work could have. Many thanks to all the people who supported the project especially Kat who produced the main lecture and Jon Dovey. Invisible Airs was Commissioned by The University of the West of England’s Digital Cultures Research Centre (DCRC) in collaboration with the Bristol City Council’s B Open data project.